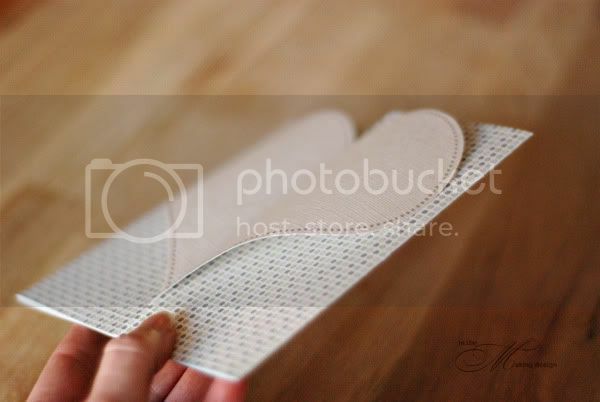 Just in time for that special love day I have an easy little project for you. 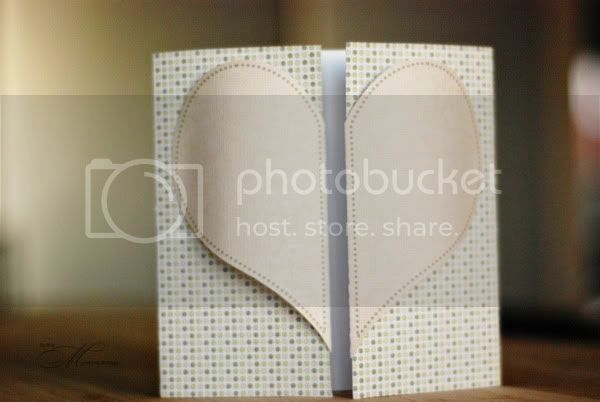 This will be a perfect card for someone you love. Just print and assemble and you're set. Of course, I've included a template as well for all those of you who want to add your own papers and stuff. 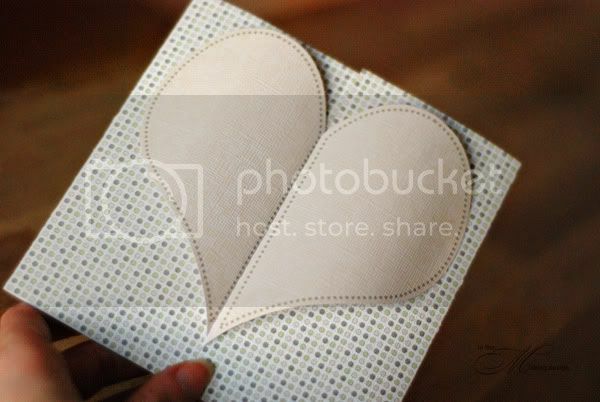 I think the template would be great for special event and invites as well, such as save the dates or shower invites. Heartily is available at JessicaSprague.com today.